Welcome to the second installment of Switchboard Spotlight, a series dedicated to highlighting video content experts shaking up the live streaming industry. Today, we’re thrilled to share an interview with Ian Anderson Gray, founder of Seriously Social and the Confident Live Marketing Academy. 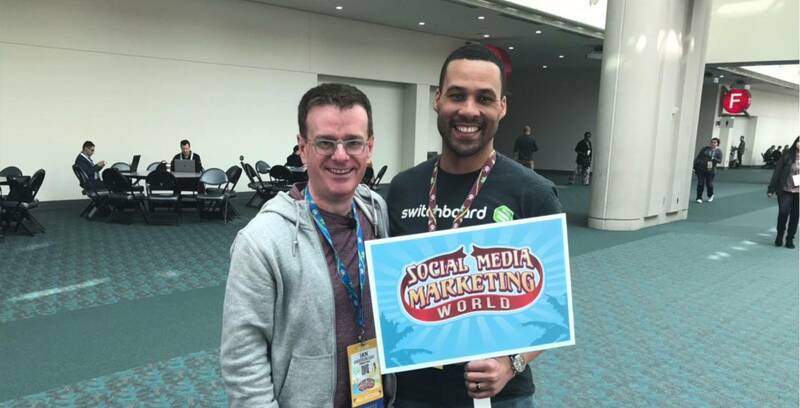 We met up with Ian at Social Media Marketing World earlier this month, and he had TONS of amazing insight to share about the state of live video content and how he’s using Switchboard Live to fuel his digital marketing strategy. What’s Your Advice for Getting Over the Fear of Live Streaming? Stage fright isn’t exclusive to the stage, as anyone who’s ever gone live from the comfort and safety of their home will attest. Fortunately, there are folks like Ian out there keen to boost a streamer’s confidence and arm them with the tools they need to make an engaging live broadcast and enable them to sell to their audience. What Are Your Live Streaming Must-Haves? Live streamers can sometimes be guilty of over-complicating things when it comes to setup and equipment. Ian’s quick to note it’s important to remember the basics, stressing the necessity of a strong Internet connection with good upload speeds. Before advancing to a “next level” desktop setup, which can be a costly investment and requires software in addition to equipment, Ian recommends live streamers gain confidence in their abilities by broadcasting via a smartphone. 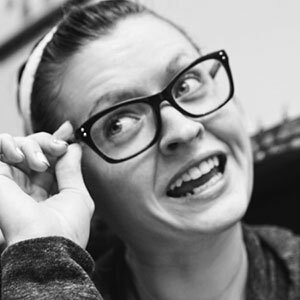 What’s a Major “Don’t” When It Comes to Social Media Marketing? Ian kind of groaned when we asked him this question, because “there are so many.” He’s a self-proclaimed geek and loves automation, but says people can sometimes get so carried away by the tech that they forget about the human element. Is Content Marketing Dead in 2018? Plenty of people claim content marketing is dead, but Ian is reluctant to agree with them. What’s Your Favorite Switchboard Live Feature? Like most, it’s Switchboard Live’s flexibility that makes Ian a big fan of our platform. He regularly broadcasts across multiple platforms and channels, and Switchboard Live makes it possible. Ian went so far as to call Switchboard Live magical. And that’s all the time we have this week, folks! Make sure to check out Ian’s website and sign up for a FREE TRIAL of Switchboard Cloud. We’ll be back soon to share another interview with movers and shakers from the live streaming industry. Don’t forget to check out past installments of our new Switchboard Spotlight series!